Wow, it has been quite a while since I’ve updated the blog. Summer is always just so packed full of activity and travel. On top of that, my responsibilities at work have nearly doubled causing me to feel a lot more swamped and tired out by the end of the day. Hopefully, now that its fall and my schedule is less packed, I’ll be able to post more often (although maybe not quite once a week like I had tried to in the past). 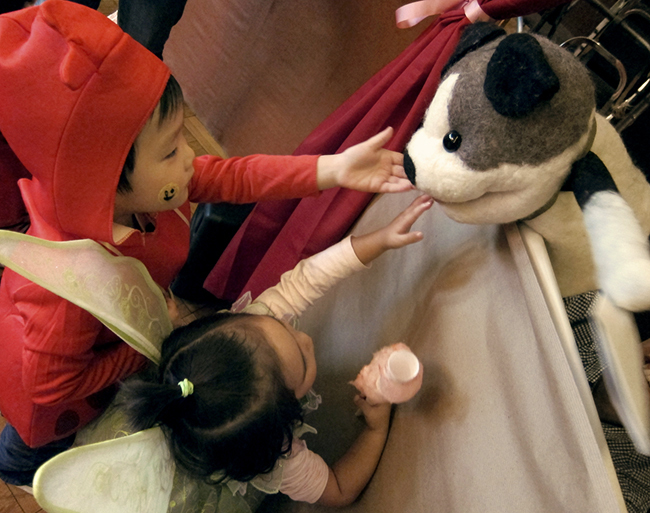 So this past weekend, my church held it’s annual “Harvest Fest” – a Halloween celebration for the children, full of fun and games. 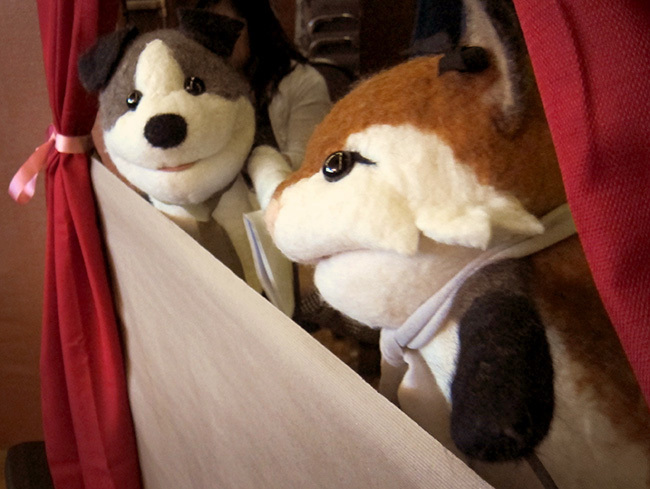 My group was in charge of putting on a puppet show, so I eagerly volunteered to make the puppets (much to my husband’s chagrin – my projects always create a HUGE mess!) Here’s the final result! 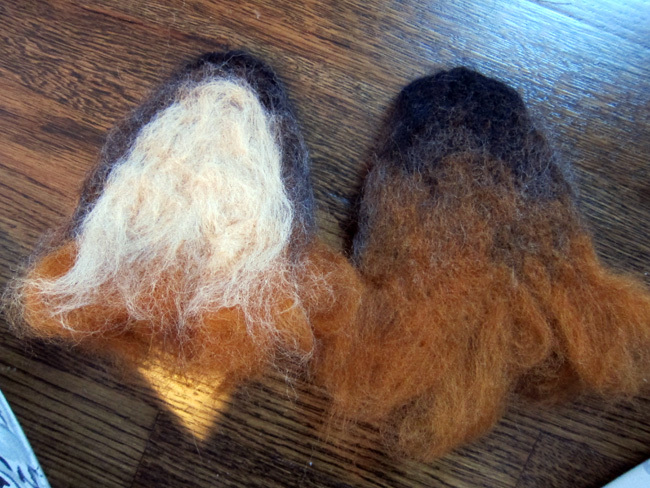 For these puppets, I decided to try “wet felting” for the first time ever. 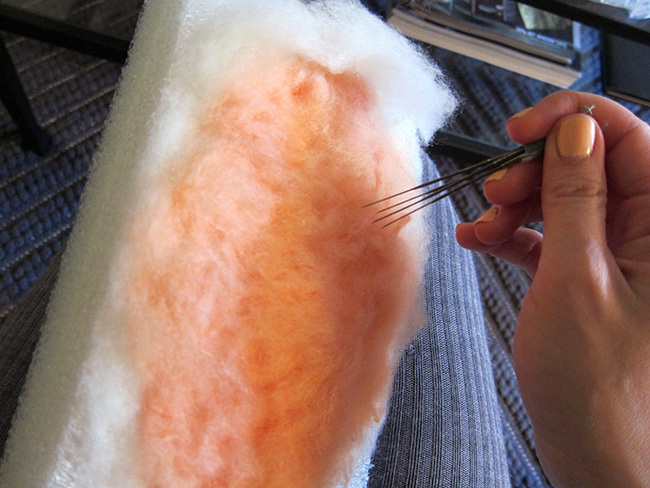 Wet felting (from what I’ve read) is one of the oldest forms of textile making. 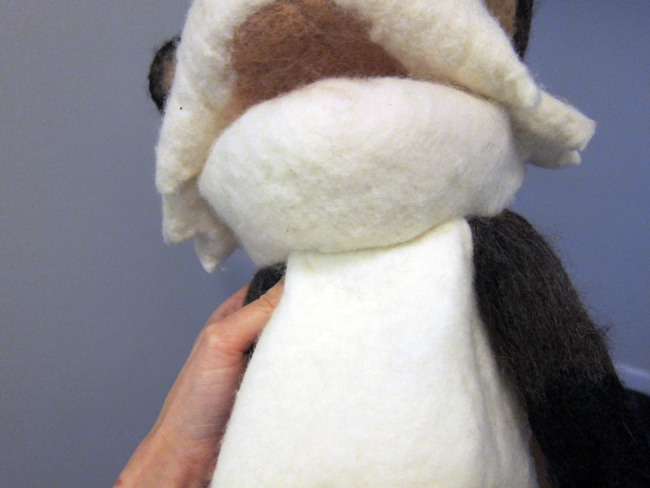 I decided that wet felting to a mold – a similar process that hat makers use – would be the best way to make a clean, seamless puppet while giving lots of character. 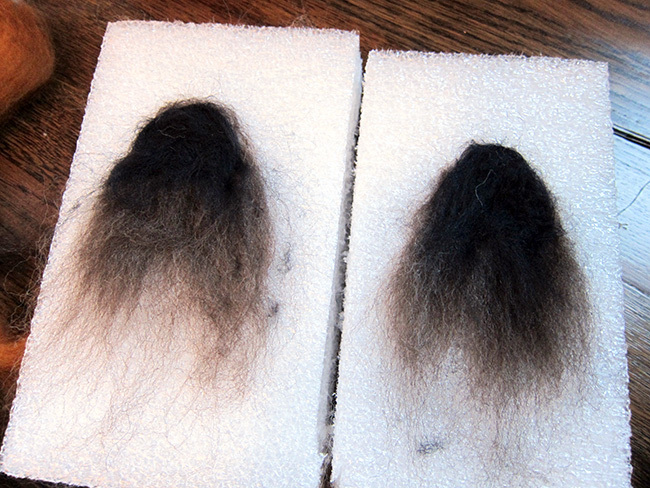 After my past needle felting experiences, I figured, how hard could it be? 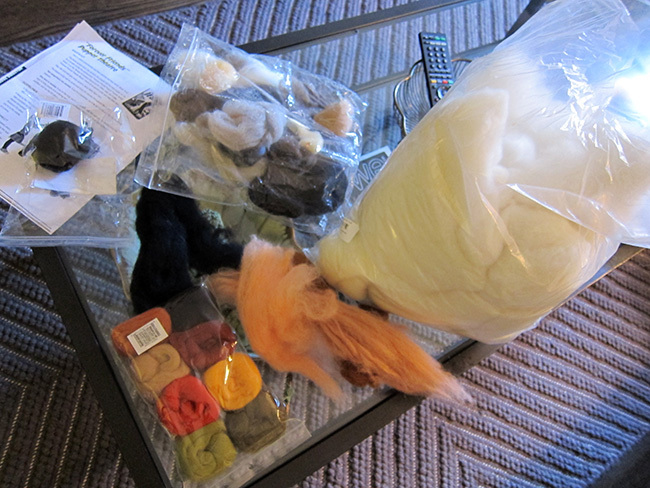 Actually, its significantly more difficult than needle felting. haha. 17. 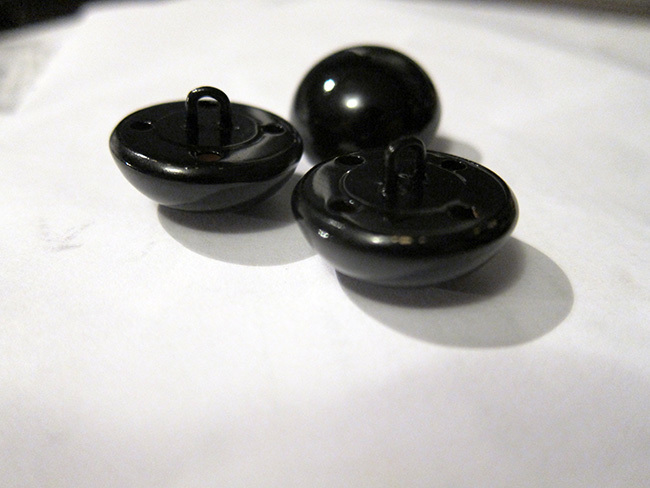 Other optional extras like buttons for eyes, ribbons, etc. 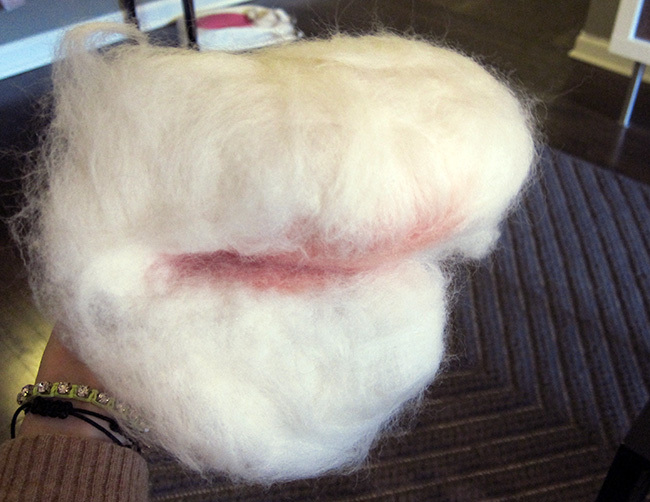 Now that the molds are done, we can move on to the felting. 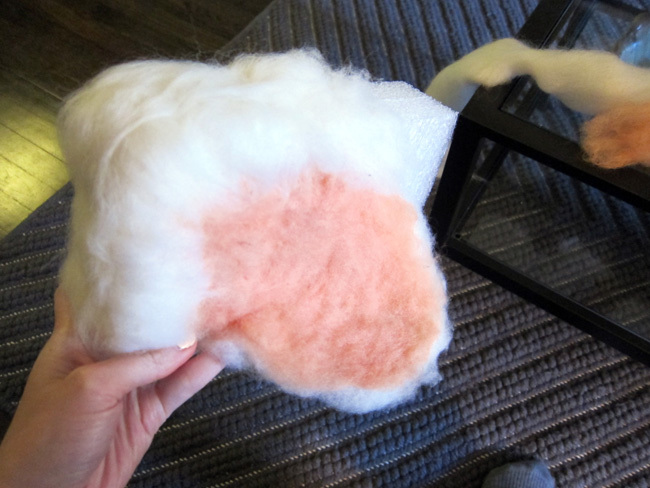 Normally if you are wet felting a flat sheet, needle felting is not necessary, but since I was felting to a 3D mold, I had to first roughly needle felt a hollow shape. I started with a diamond shape for the “mouth” that would fold in half to create movable jaws. 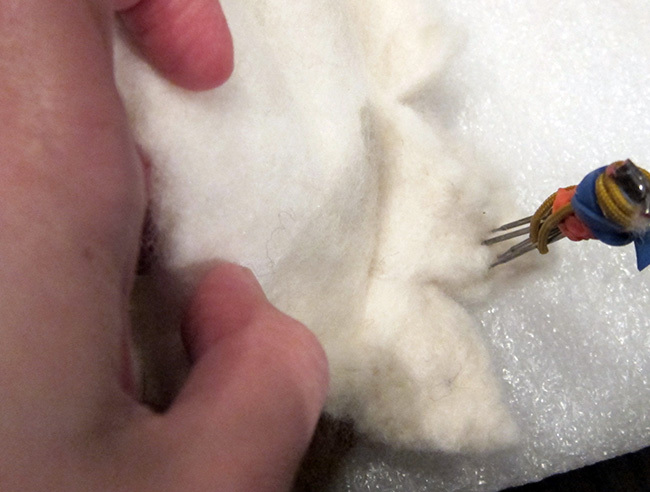 You can follow my needle felting tips from this old post. 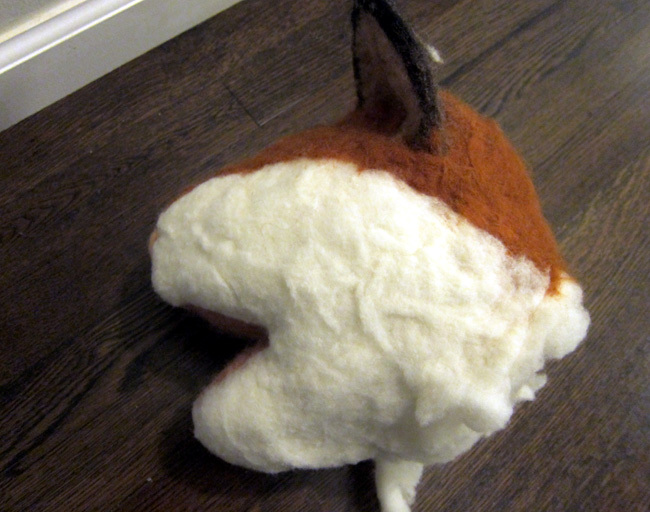 Then I added on extra white roving to create the top part of the head and the lower jaw. 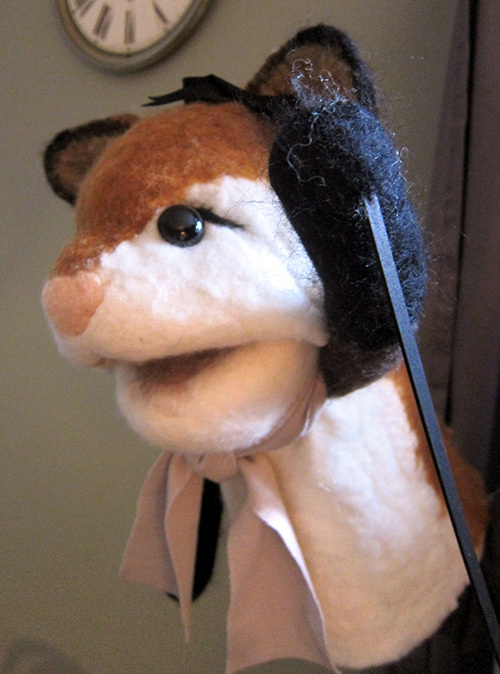 Just as I did, you’ll also want to needle felt and attach any “protrusions” you might have and would prefer not to sew on later – such as ears. I slowly added to and built up the head. Keep in mind the size and rough shape of the mold, and remember that everything will shrink about 20%. 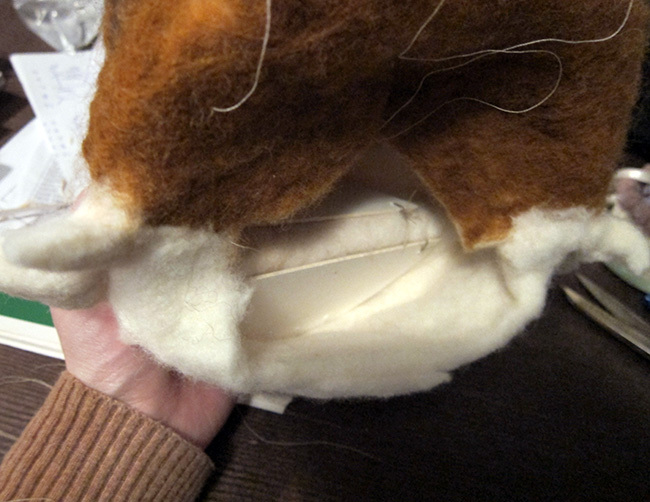 It doesn’t have to be perfect though, wet felting it to the mold will refine the shape a little closer to perfection. As you can see, my head looks a little deformed at this point. Its just big enough for the mold to loosely fit inside. 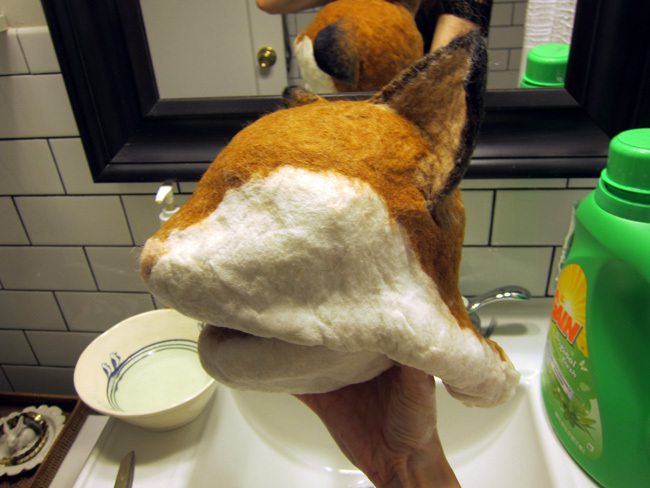 On to the “wet” part of wet felting… I think this is best done in a sink where you’ll have some sort of drainage. I filled a small bowl with water as hot as I could bear skin contact with. 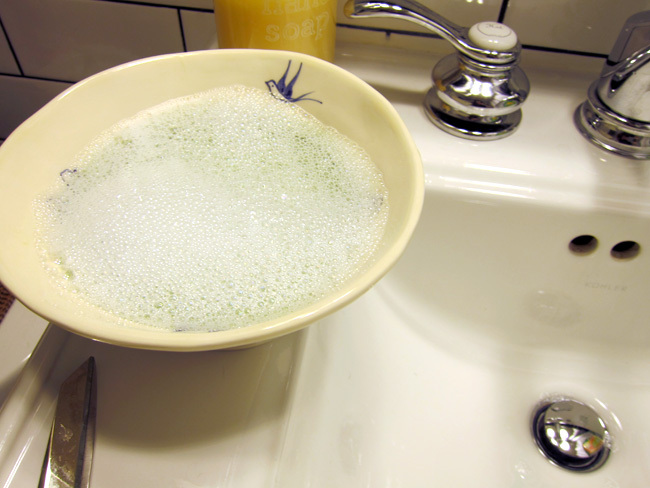 I also mixed in a small amount of soap – probably one or two teaspoons? 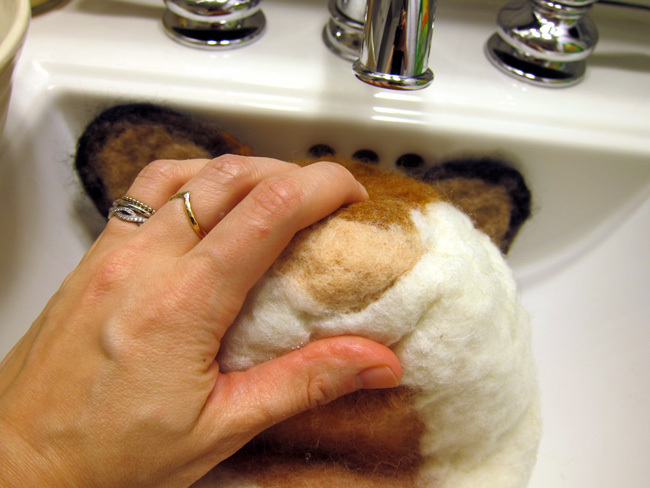 I stuffed my mold inside my hollow-needle-felted head and placed the whole thing in the sink. I then slowly scooped small amounts of the hot water mixture onto it. I did this until it was fully saturated, but not dripping soaking wet either. It may seem strange, but the soap actually acts like a glue that holds everything together. 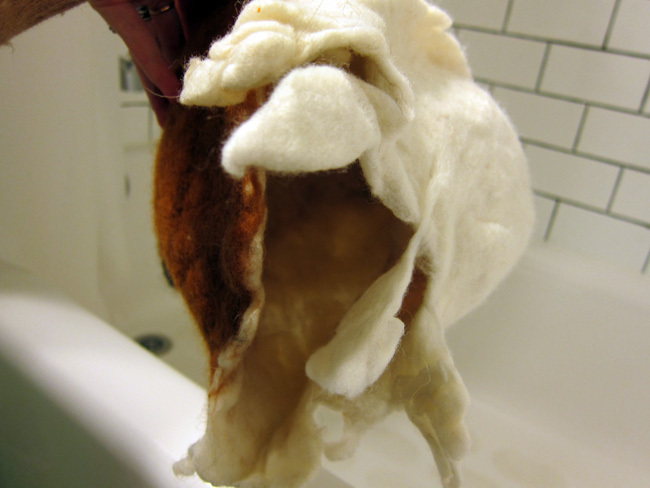 On my first attempt I hastily neglected to add soap and all of my wool just melted off the mold in an oozing mass. Soap is very important! Now I gently massaged every part of it to encourage it to take its shape and add to the “tangling” effect. Make sure to shift features like ears and nose to their appropriate locations as they will be sliding around a bit. 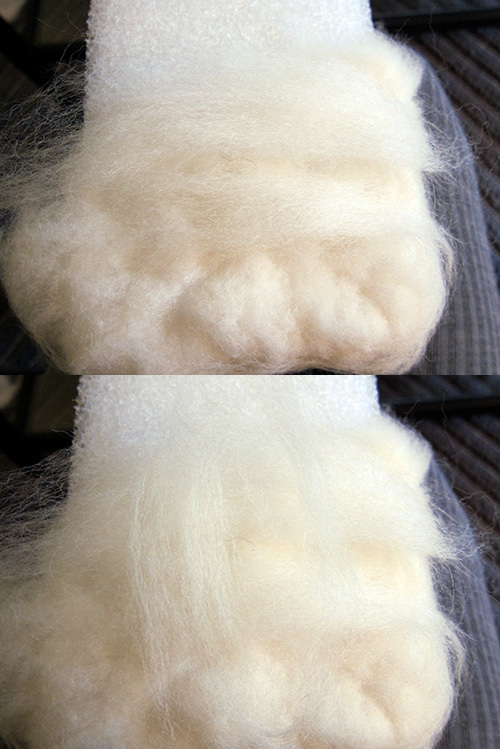 You’ll already notice that the wool is slightly shrinking. 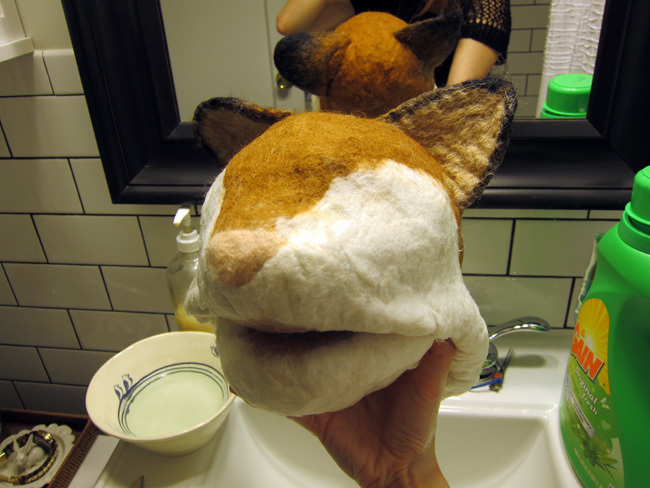 In the photos below, you’ll see that I created a little fold of excess felt at the corners of the mouth. 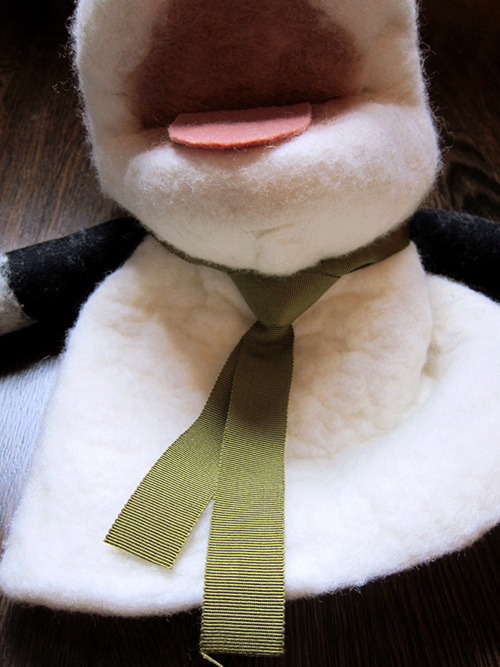 You don’t have to do this and I did not do this for the second puppet I made. 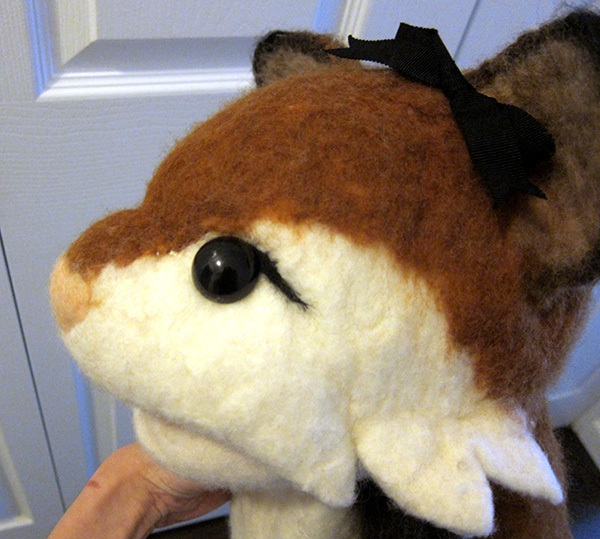 I added this detail for the fox character to create a furry fringe which you’ll see later. 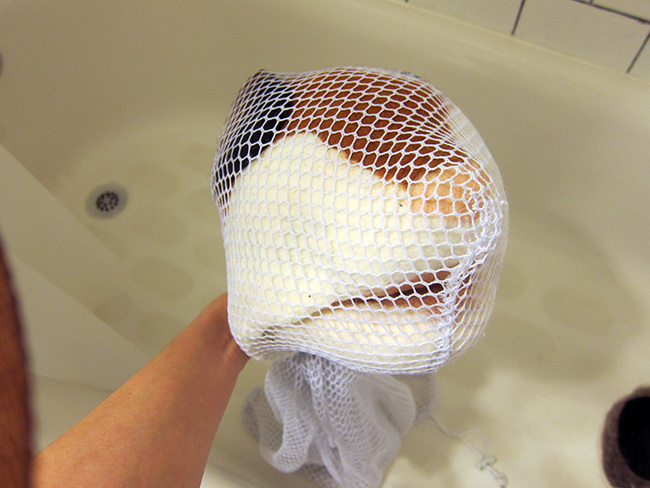 After about 10-15 minutes of molding and sculpting, I folded the ears down and tightly tied a mesh laundry bag around it. The snout tends to fit nicely into the corner of the bag. 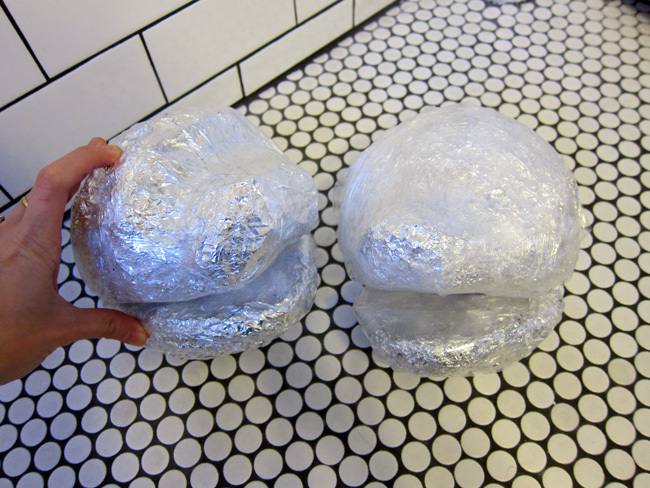 Make sure you tie it tightly enough that it starts to wring out the water. 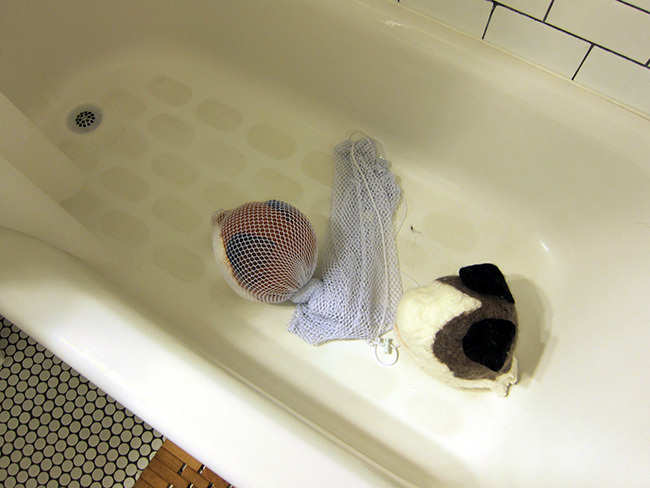 You can even use a little hot water to rinse off the excess soap since the mesh will hold everything in place, which is what I did. At this point I just left it in the tub over night to dry, but it doesn’t hurt to help it along with a hot blow dryer. 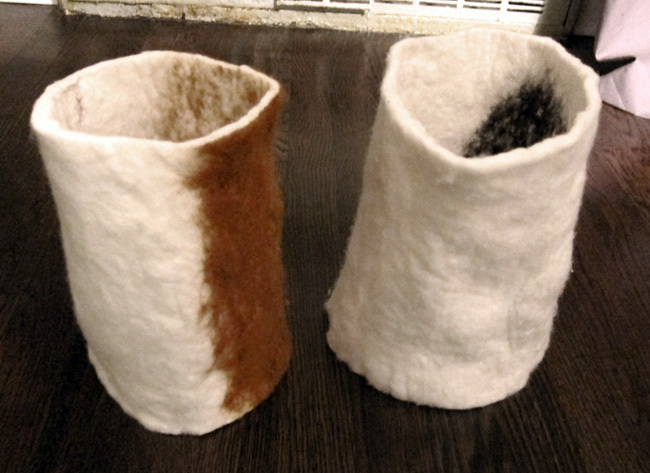 In fact, it can only help with the felting/shrinking process. When it was totally dry, I removed it from the laundry bag. 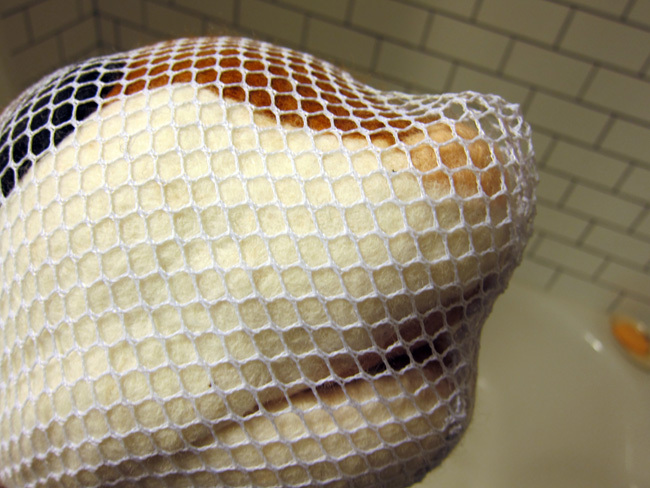 In the picture below, you can see just how much the wool has shrunk by the empty pocket of the laundry bag by the nose. 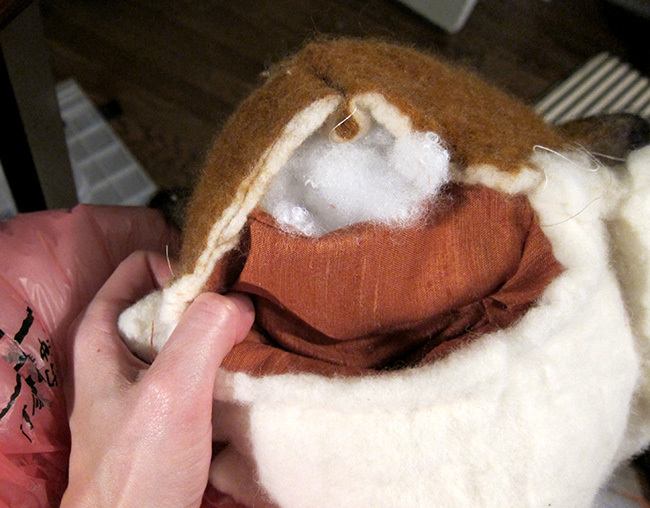 I then removed the mold from the felt exterior. 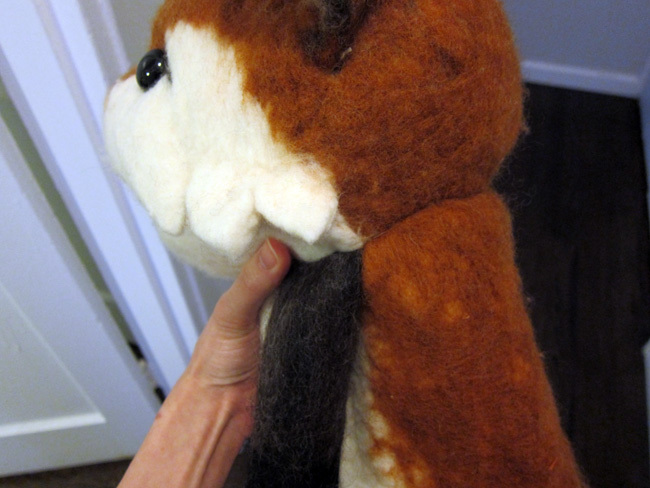 I trimmed off the excess ragged felt from the neck and went back and needle felted in extra details. 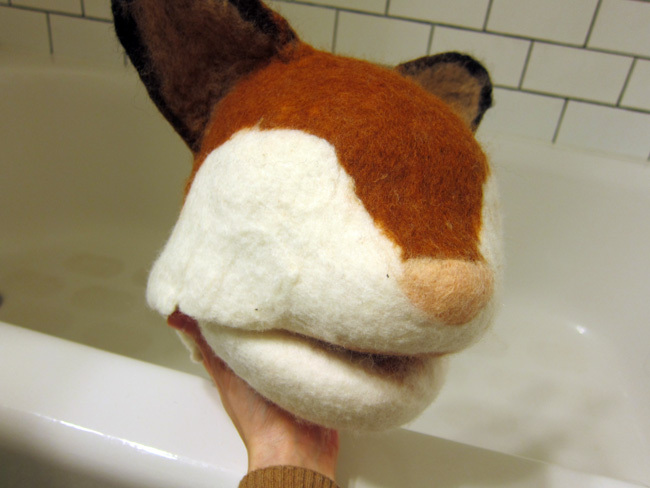 For the fox, I trimmed that fold at the corner of the mouth into a spiky fur fringe shape and needled it into a smoother shape. I also stitched it with needle and thread so that it would hold together better. 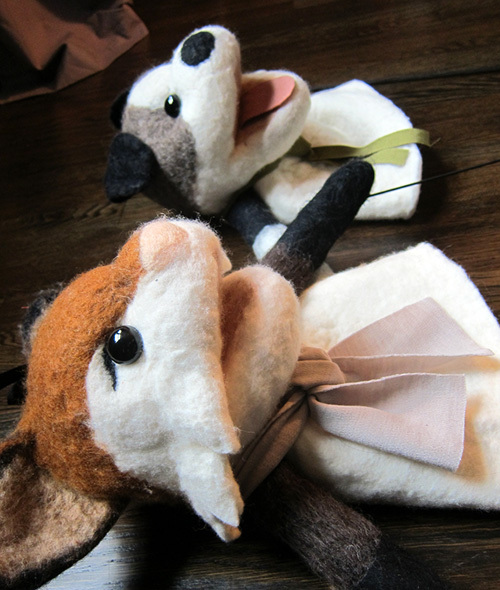 I also needled in little eye lashes and sewed on buttons for the eyes. 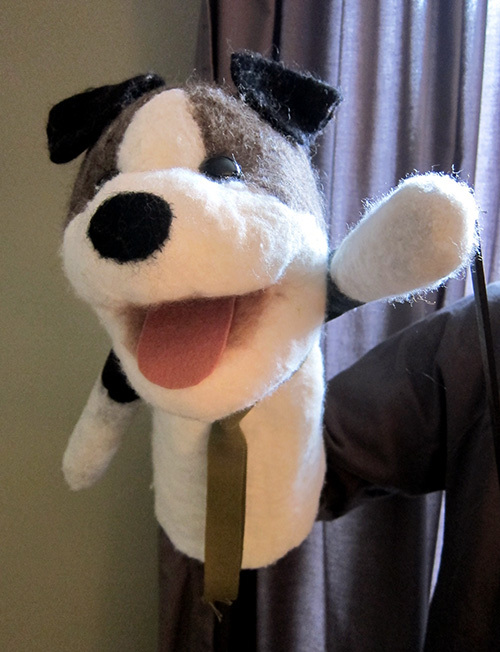 For the boxer pup puppet, I needled on a black nose and sewed on a pink tongue. 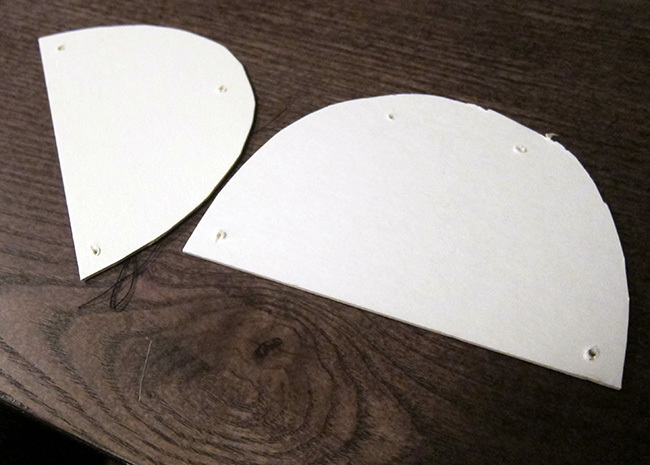 Next I cut out pieces of mat board to sew into the top and bottom parts of the mouth to create stiffness. Bookmaking cardboard or some sort of plastic might have been even better and stiffer, but this is what I had around. 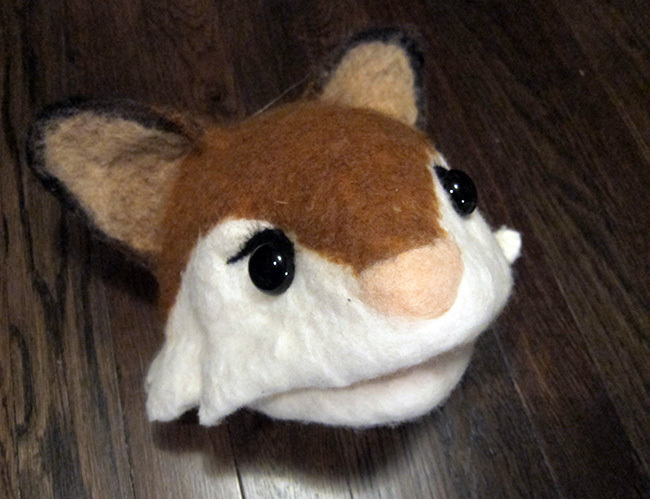 The head will eventually be stuffed with stuffing, but you’ll need to stick your hand in there somehow to operate the puppet. 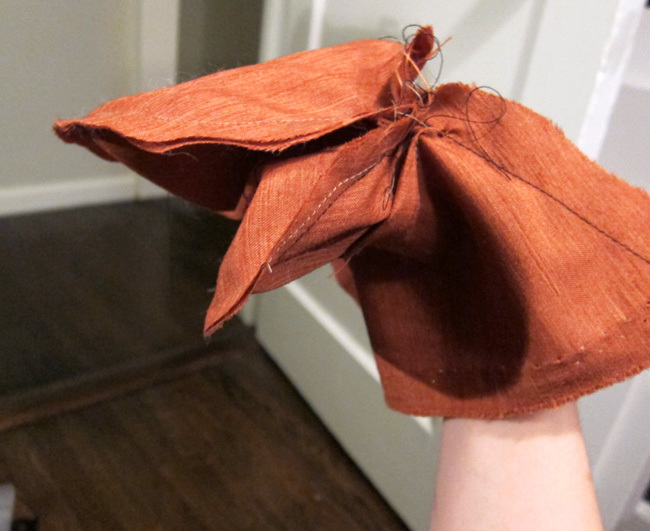 So I made a duck-billed mitten sort of thing to sew into the head using whatever fabric I had lying around. 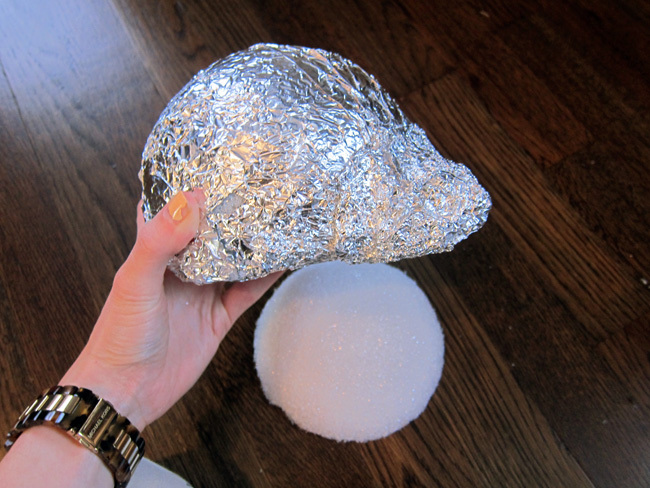 Make sure the glove opening is the same circumference as the opening of the head. I attached the finger part of the glove to the cardboard of the mouth. 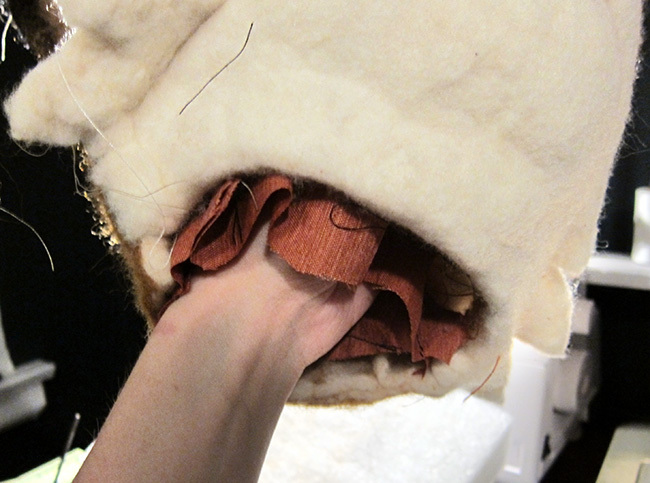 Then sewed the glove opening to the opening of the head, leaving a small hole for the stuffing to go into. Now for the body. 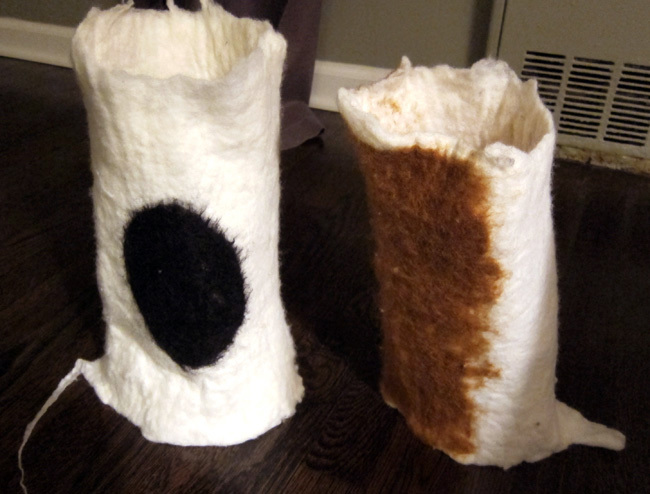 I used the same wet felting techniques that I used for the head and create two long-skinny cylinders for the arms, and one large cylinder for the body. 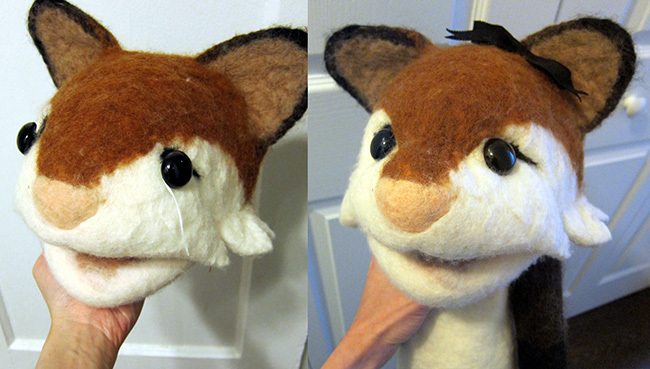 I stuffed the arms and trimmed the body. 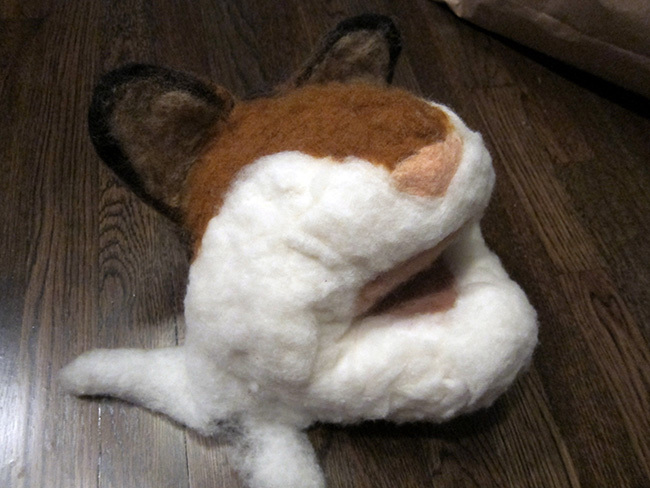 Then I attached all three parts to the head. 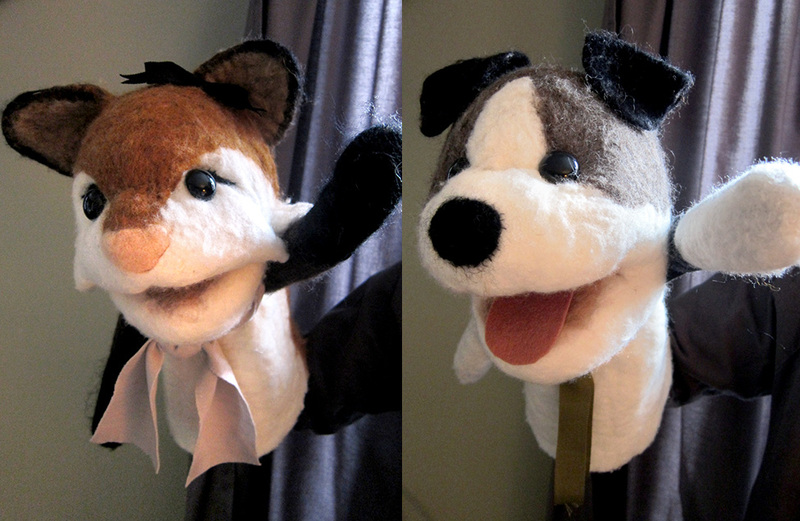 I kind of hated the look of this seam at the neck, so I gave the fox a scarf and the boxer pup a neck tie (Joe tied a fabulous double windsor knot for me). 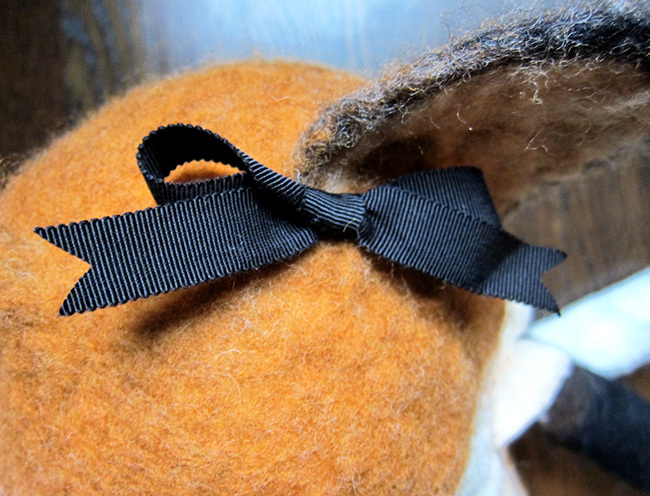 I also added a grosgrain bow for the girl. Then finally, I painted a dowel rod black and attached it to the left arm to make the arm movable too! I’m pretty happy with the final results considering it was my first time ever trying this technique. 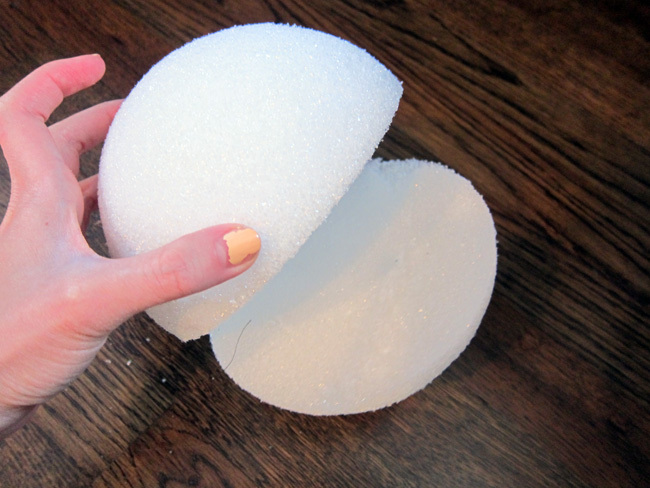 In the future, I hope I can learn how to make it less fluffy/spongy but more dense/stiff like a brimmed wool hat. But ultimately, the important thing is that the kids absolutely loved them! Awesome job !!! Now I know how that huge mess at home came about. dude, this is amazing!! 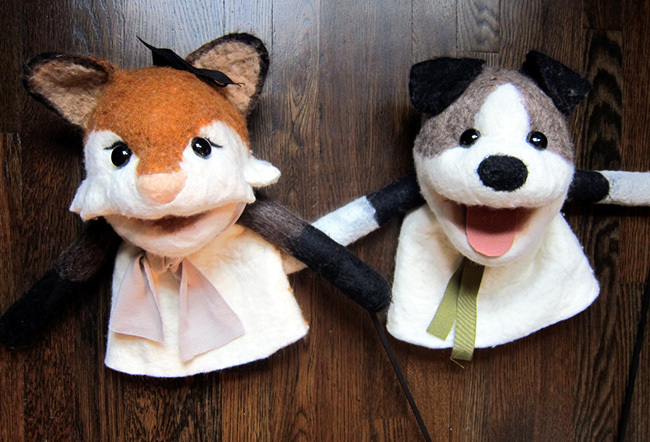 btw, julie thinks the puppets look like you and joe! 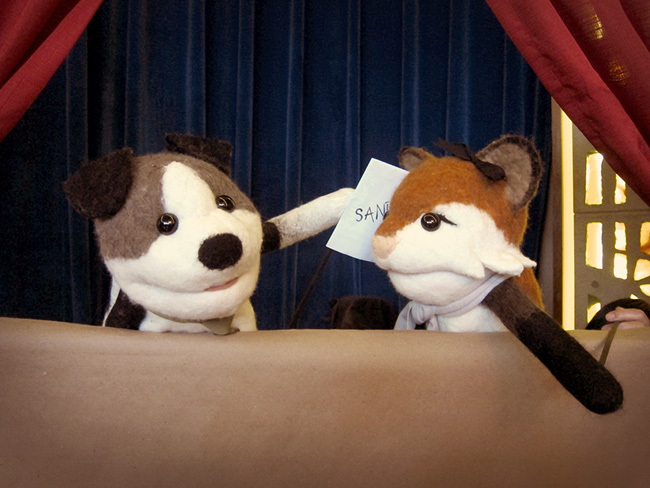 Oh em gee… did NOT know you made the puppets. They are so amazing! I love the eyeliner on the girl. YAY! 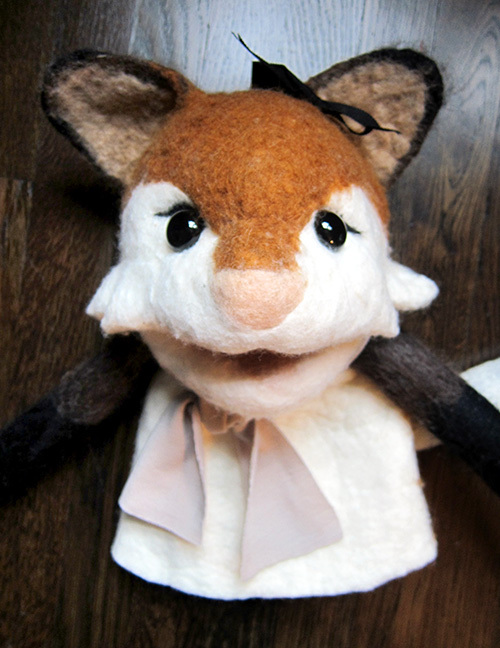 PUPPET MAKING IS THE BEST!!!!!!!!! anything you don’t know how to make??? awesome job! Wow, I had no idea these were handmade by you. They were awesome!! ahhhhhhhhhh!!!!!! why am i not the first to respond? i haven’t been on my reader! and WHY ARE YOU SO AMAZING? so ridiculously cool! haha joe was complaining about the mess in the bathroom, but i think he loves it. because his wife is so fricken cool!! !